Do you fancy a career in engineering? If so, then why not join this fast track course? "The aim of the programme is to help match the skills of the workforce with the bespoke skills employers need. 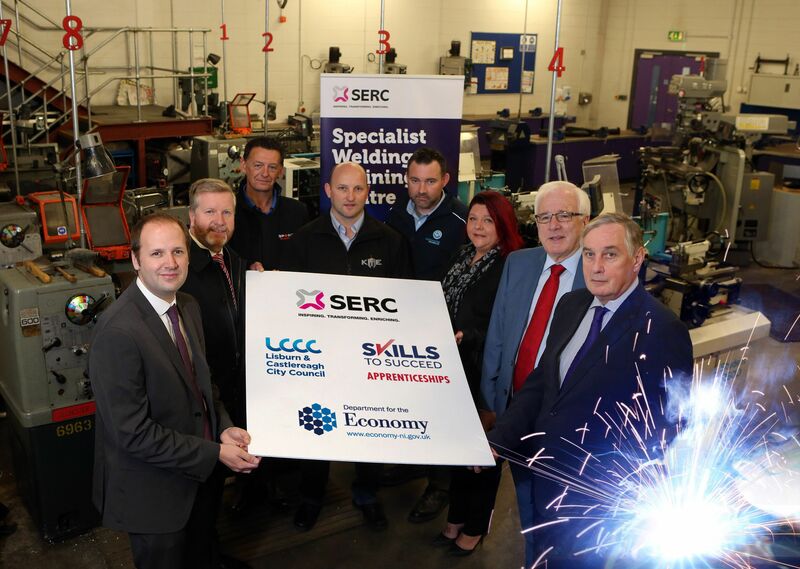 The partnership is a powerful demonstration of how the further education, government and private sector can work together for the benefit of the local economy and respond quickly to design a bespoke programme to fill a skills gap. SERC is committed to working with employers to ensure they have the skilled workforce they need, both now and for the future."